We've been doing alot of planning and evaluating here at Family ChartMasters and I'm really excited to tell you about a new program we are going to put into place. 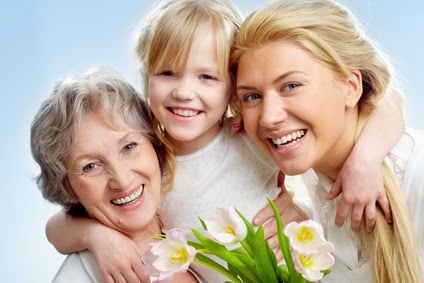 Mother's Day is often a big time for family history projects. Family History is the perfect gift for Mother's Day because family is what Mothers sacrifice, love and live for. Our charts have been the perfect gift for mothers and grandmothers all over the world. And we love to help our clients create beautiful expressions of their love for their families. This Mother's day we've concocted a plan to make the holiday even sweeter for all of us. For every order that comes through our Free Consultation page at www.familychartmasters.com/upload between now and Mother's Day, we are going to donate 5% of the order to the Center for Women and Children in Crisis. The center provides a safe place for mothers and their children to find food shelter and support when their family situation is detrimental to their well being. We want to help strengthen and heal families, and we are reaching out to find more ways to do that. Will you help us? This offer makes it a great time to get those family reunion chart orders in for the summer too. Let us know what we can do to help you celebrate your family and strengthen others at the same time. Feel free to give us a call at 801-87CHART with any questions. We're looking forward to making it a great Mother's Day for everyone.